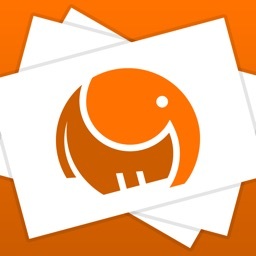 Create your flashcards and carry them around in convenient digital format. Perfect for studying on the go! This application has powerful features made for the student who's serious about studying. SHARE your cards and study with friends! Please visit http://freezingblue.com/flashcards/ for screenshots, tutorials, and more information before you buy! 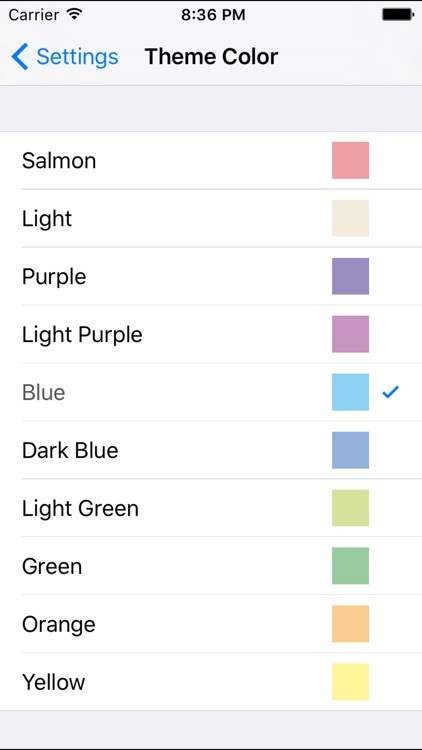 Easy card creation on the web, including colors, font styles, images and more! See the examples page for study ideas. 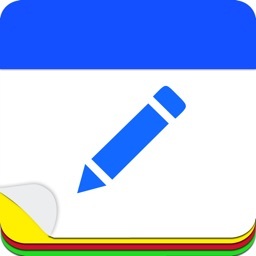 * Create and edit flashcards directly on your iPhone. 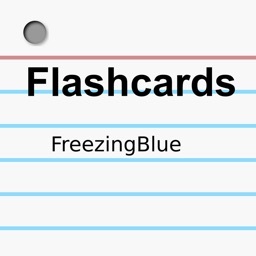 * Create cards using the free web interface at http://freezingblue.com/flashcards/ and download directly to your phone. 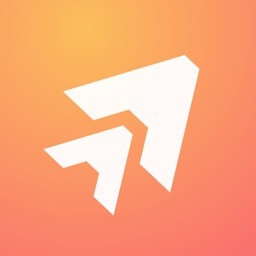 * Images supported through the web interface. 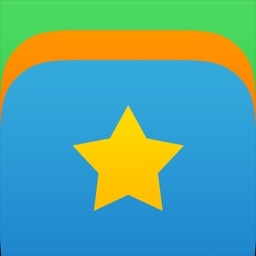 * Landscape or portrait mode for viewing cards. * Full screen, easy to read layout. 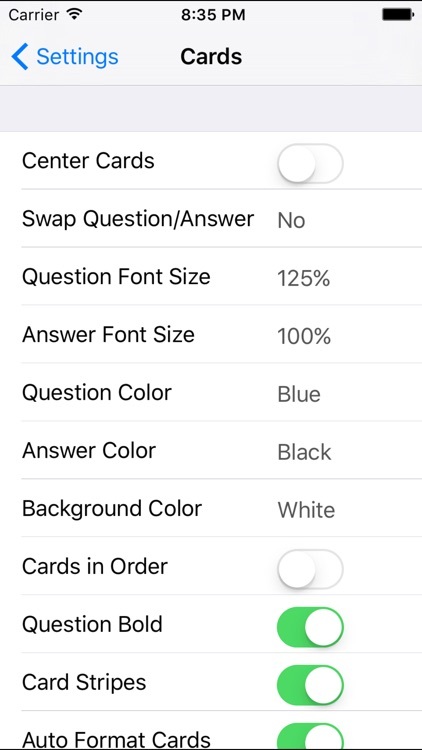 * Tag your card files with keywords. 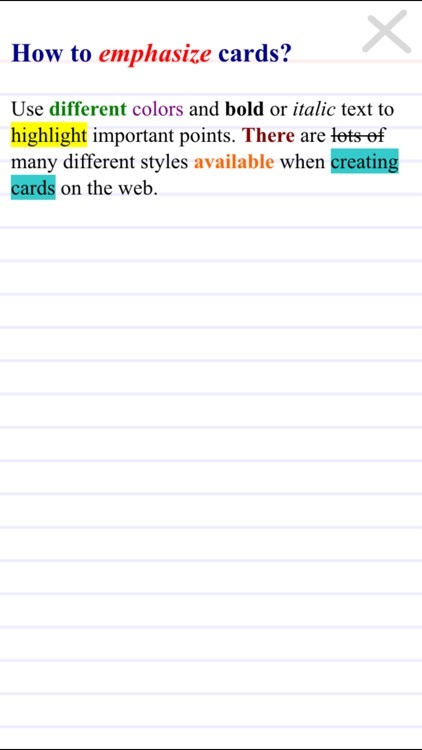 Then search cards according to keywords. * Mix and match your card sets. 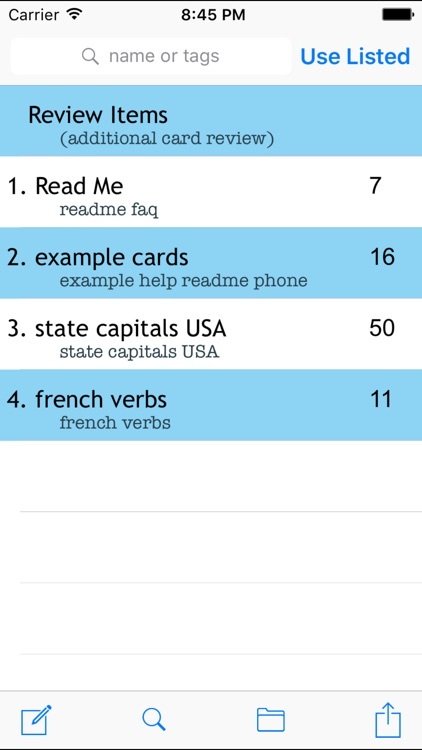 Eg: study all cards with the keyword 'french', or study all cards with the keyword 'vocab', or study all cards with the keywords 'french vocab'. * Unicode support for multiple languages. 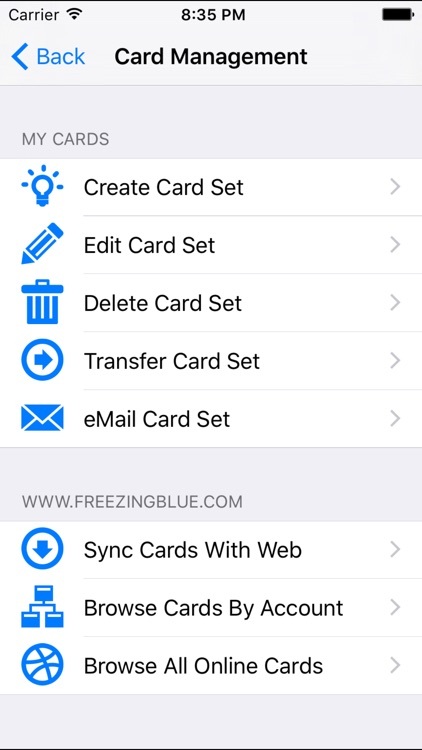 Similar Apps to FreezingBlue Flashcards!